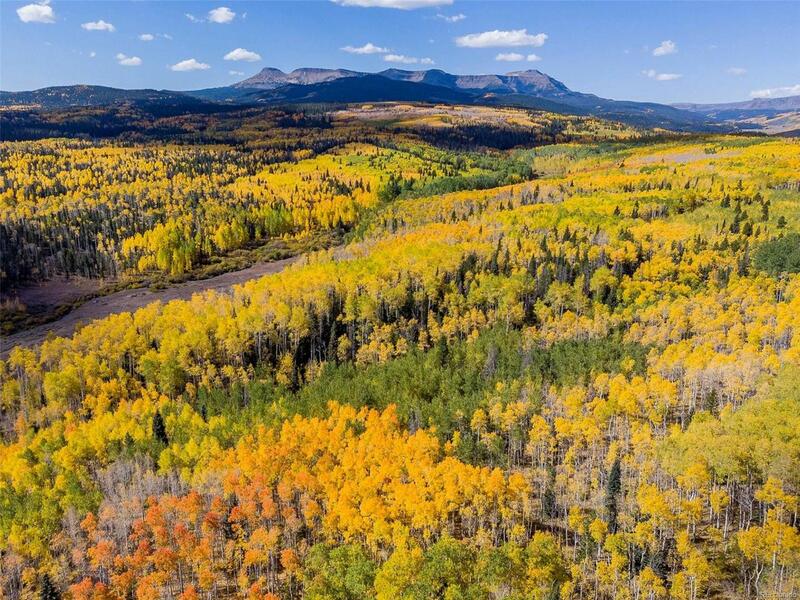 Five Pine Mesa Ranch offers a rare combination of diverse landscape with exceptional hunting, seasonal creek and proximity to Steamboat Springs and the Vail Valley. 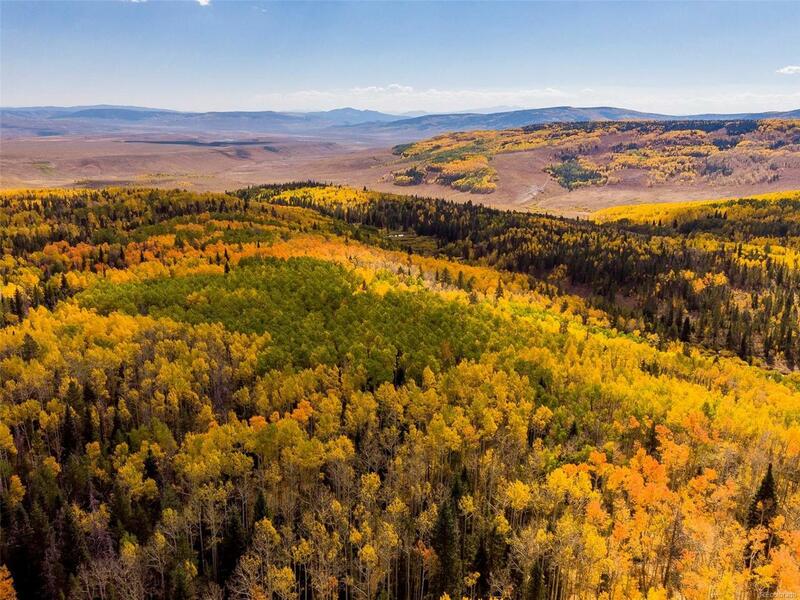 Bordering National Forest and the Flattops Wilderness Area, this 150+- acres allows up to 4 homes with exceptional views of the Flattops and Gore Ranges, sunny southern exposure and creek with mature willow habitat flowing along the southern border. 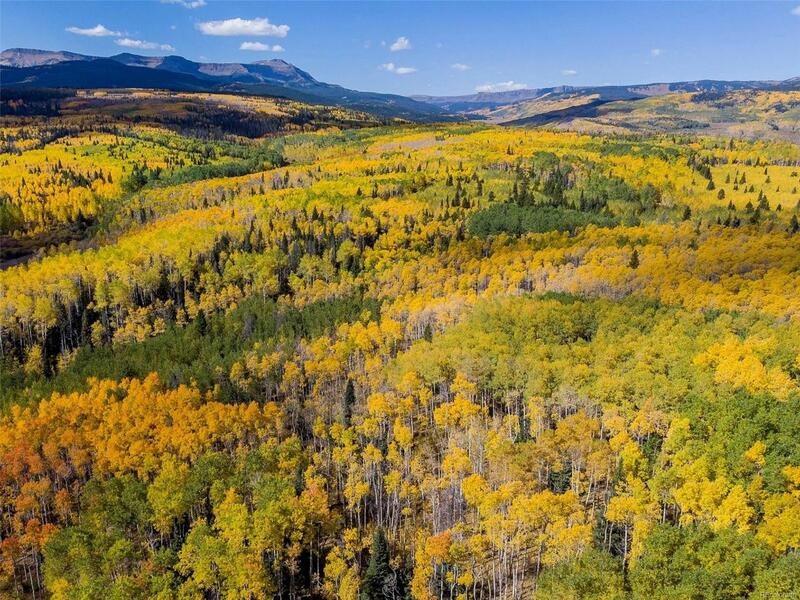 Extensive Aspen grove mixed with Evergreens offers a wildlife sanctuary enhanced by a secluded area of national forest. The acreage is without covenants, fully fenced and the perfect setting for a hunting retreat or family mountain getaway. 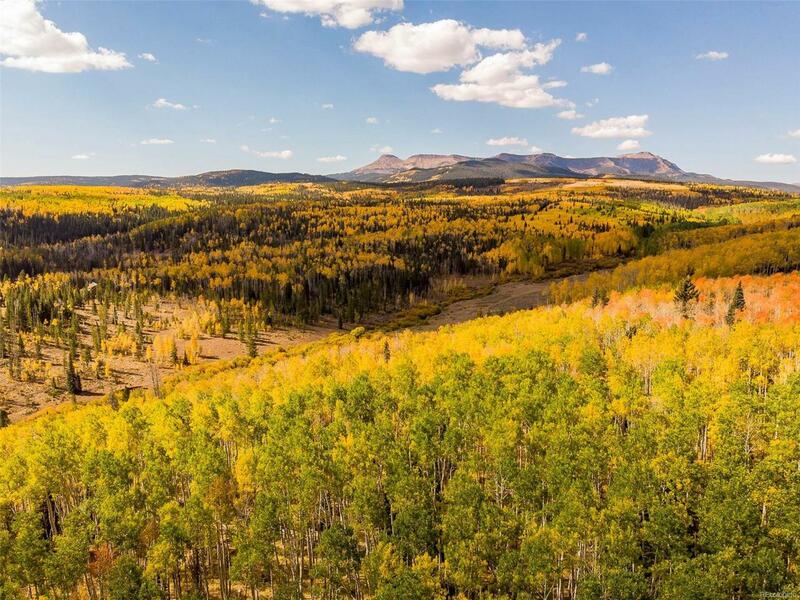 Contiguous 107+- acres with a spacious Montana Log cabin also bordering National Forest is available for the discerning buyer wanting to create a 257 acre recreational retreat.